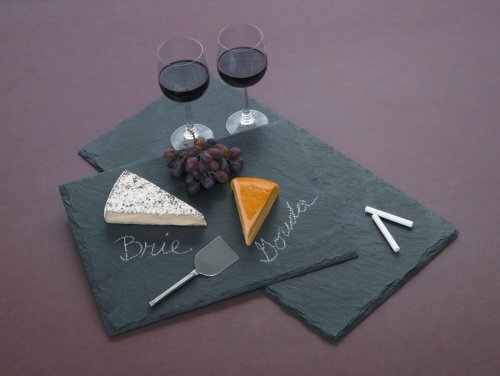 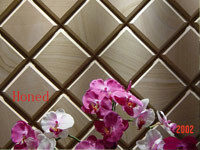 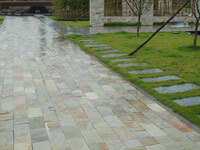 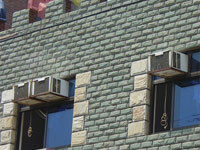 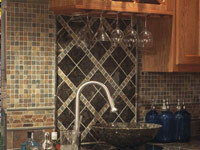 Slate is a beautiful natural stone with color variations that give each tile a distinctive look. 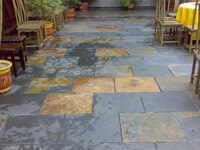 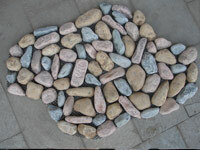 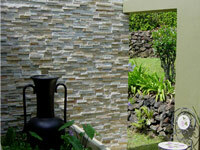 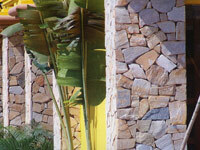 Slate comes in a range of earthtone colors that add a rustic touch to the patio or interior of your home. 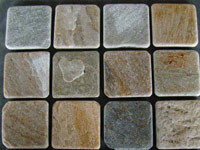 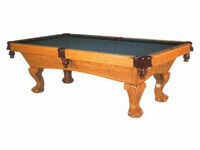 Choose from many different styles. 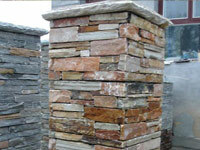 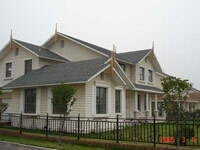 Slate Pillar also called Slate column, slate post, that is made of Slate cladding Cement post, inside is post, and outside is Slate panels.